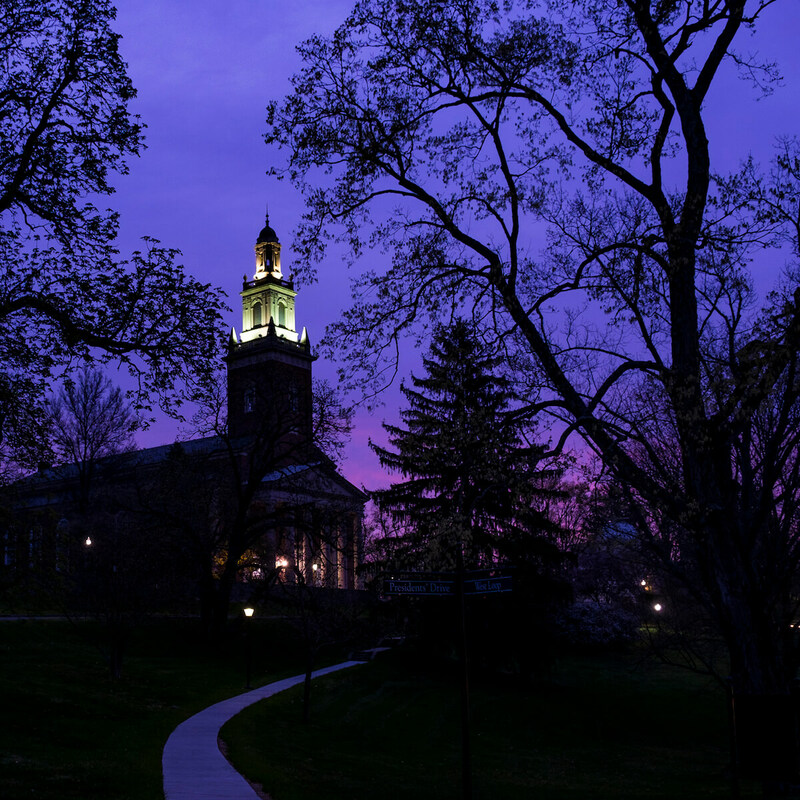 Courses in Spanish are offered through the Department of Modern Languages. 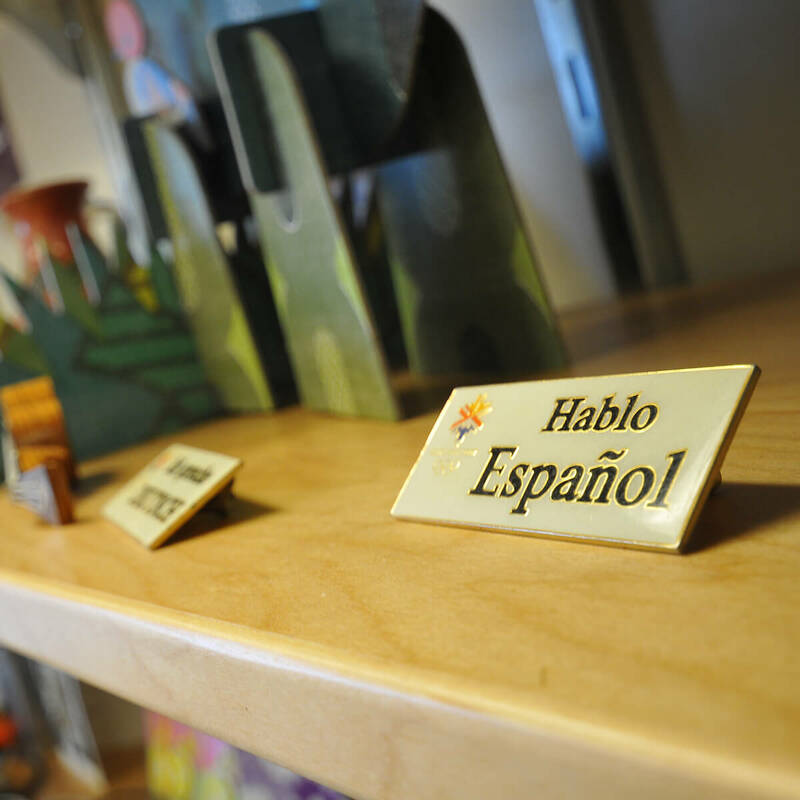 Regular practice in the language and constant exploration of Hispanic cultures broadens our students' horizons and prepares them to become global citizens. Assistant Professor of Modern Languages Charles St-Georges has been granted tenure and will be promoted to associate professor in the fall of 2019. Molly Johnson '05 has been appointed Mahoning County Court Judge in northeastern Ohio. Good food is the cornerstone of Beth Nielsen's work at Nielsen-Massey Vanillas.